The new I-PACE has CO2 emissions of less than 50g/km and can travel at least 112km (70 miles) without any CO2 emissions at all, meaning it falls into the Goverrnments Category 1 cars grouping. This Category qualifies for a grant which pays for 35% of the purchase price for these vehicles, up to a maximum of £3,500*. 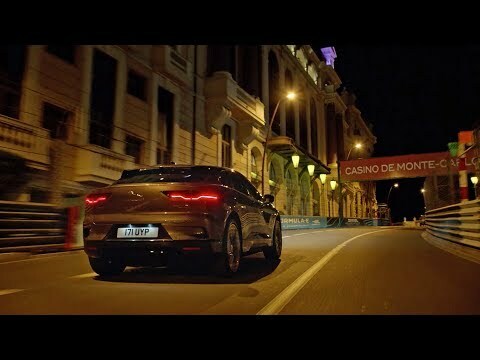 Watch as Jaguar I-PACE brings thrilling electric performance to the famous Monaco Grand Prix circuit. 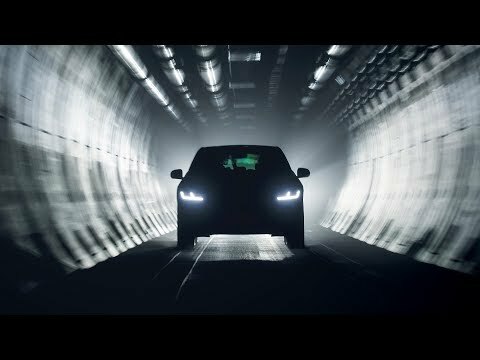 From the allying sweeping straights to the tight twists and turns, the principality's iconic harbour front track was the perfect place for a secret late-night test to showcase the head-turning design and dynamic handling of our first EV. * OLEV (Office for Low Emission Vehicles) grant available to qualifying customers, terms and conditions apply. Find out more here. Representative 5.9% APR available on new Jaguar I-PACE purchased and registered by 30th June 2019 at participating retailers only. You will not own the vehicle until all payments are made. With Jaguar Privilege you have the option at the end of the agreement to: (1) return the vehicle and not pay the Final Payment. If the vehicle has exceeded the allowed mileage a charge per excess mile will apply. In this example, 14p per excess mile up to 4,999, or for excess mileage of 5,000 or more, a charge of 28p will apply to each excess mile above the allowed mileage. If the vehicle is in good condition and has not exceeded the allowed mileage you will have nothing further to pay; (2) pay the Final Payment to own the vehicle or (3) part exchange the vehicle subject to settlement of your existing credit agreement; new credit agreements are subject to status. Representative example is based on an annual mileage of 10,000 miles. Credit is subject to status and only available to applicants aged 18 and over resident in Mainland UK and N.Ireland. This credit offer is available from Black Horse Limited trading as Jaguar Financial Services, St William House, Tresillian Terrace, Cardiff CF10 5BH. A dealer or manufacturer deposit contribution means that we have discounted the price of the car by contributing towards your vehicle deposit. The Option to Purchase fee is an administration fee as a result of closing the finance agreement at the end of the term. Taggarts Jaguar is a trading style of Lookers Motor Group Ltd who is acting as a credit broker and not a lender. We can introduce you to Jaguar Financial Services and a limited number of other lenders to provide funding for your vehicle. We may receive commission or other benefits for introducing you to such lenders.